On Thursday 10th of October, the 12 man strong AMIS delegation at Oracle OpenWorld and JavaOne 2013 will present its findings in a 3 hour session at AMIS HQ in Nieuwegein, The Netherlands. You are welcome to attend this free session (from 16.30 on, food provided). 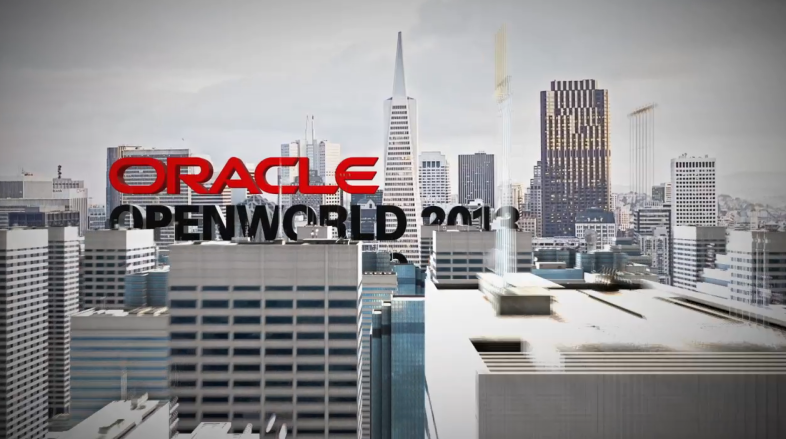 Please register here: http://www.amis.nl/nl-NL/evenementen/technologie-evenementen/oow-review. AMIS OOW 13 Review Part 4 (SaaS, Oracle Social, Oracle Applications, Database Development & APEX). (Just for fun, you could compare with the Review from OOW & JavaOne in 2011 –Part 1, Part 2 – or in 2012 – Part 1, Part 2, Part 3, Part 4, Part 5, Part 6 , Part 7). 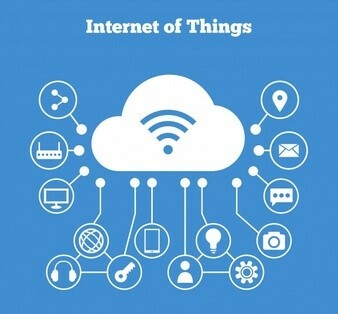 If you want to hear more about the Internet of Things, the In Memory Database, Cloud, Mobile, SOA Suite 12c, BPM Suite, WebLogic, Fast Data and Big Data, User Experience, the new Back up Appliance, ADF, Java EE 7, Java SE 8, Lambda Expressions, Governance, Maven driven deployment, Coherence, Tesla cars and Google Glasses, Endeca Information Discovery, WebCenter, REST, Adaptive Case Management, Larry and the America’s Cup, JSON, the Oracle Mobile Framework and Mobile Cloud Service, Data Visualizations, FUSE, Virtualization and many other topics that were highlighted during Oracle OpenWorld – come to this traditional debriefing. Part of this session is also the traditional BingOOW which allows attendees to win fancy and less fancy conference gadgets. 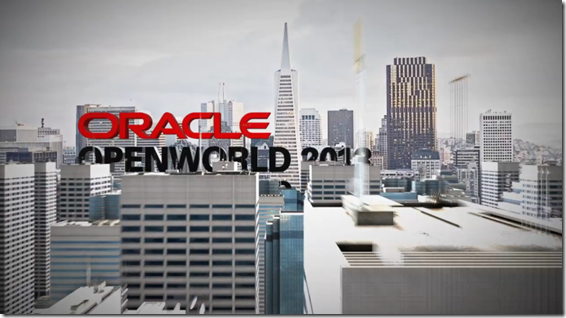 In addition to this live report, we will also publish a White Paper on this year’s Oracle OpenWorld 2013 conference. This paper will be available near the end of October.